Ok, time to get back to IOS XR posting! This time – Aliases! From IOS, Aliases can sometimes make life easier on you and your support staff. 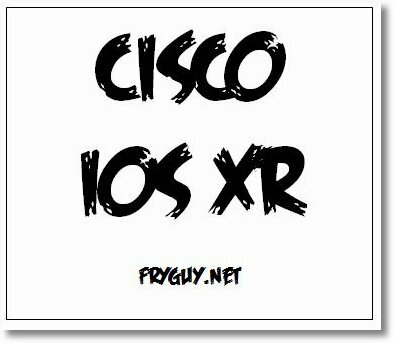 In IOS XR, aliases get ramped up a bit, but first lest cover the basics. Well, now it is time for a nice recap of the week and its associated events, as well as the highlights. Below are some of the photos I took during Cisco Live 2012. I will be doing a follow-up post shortly. Note: If you are reading this from the main page, you will need to click the post to see the pictures.